Brand Names you know and trust at Prices that you can't believe. 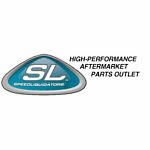 We have the parts to make you go faster for a lot less. 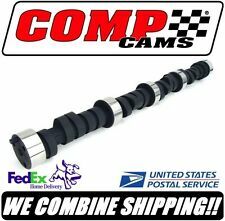 Featured Manufacturers: Comp Cams, FAST, Lunati, Racing Head Service (RHS), ZEX Nitrous, TCI, Inglese, Powerhouse Tools, Quartermaster, VThunder, Comp GoParts & ProRacing Sim.